Sometimes, you don’t need over complexity when all you want to do is relax. That’s why London Tea Company offers tea-lovers a simple, yet delicious, tea that’s perfect for sipping while you put your feet up. These pure camomile tea bags promise what they say on the tin: nothing but 100% FairTrade camomile tea leaves, with absolutely no other flavourings to sully the great camomile taste. Brew with boiling water and curl up with a good book to fully unwind. This box comes with a total of 250 bags, so you’ll always be prepared when it comes to putting your feet up. 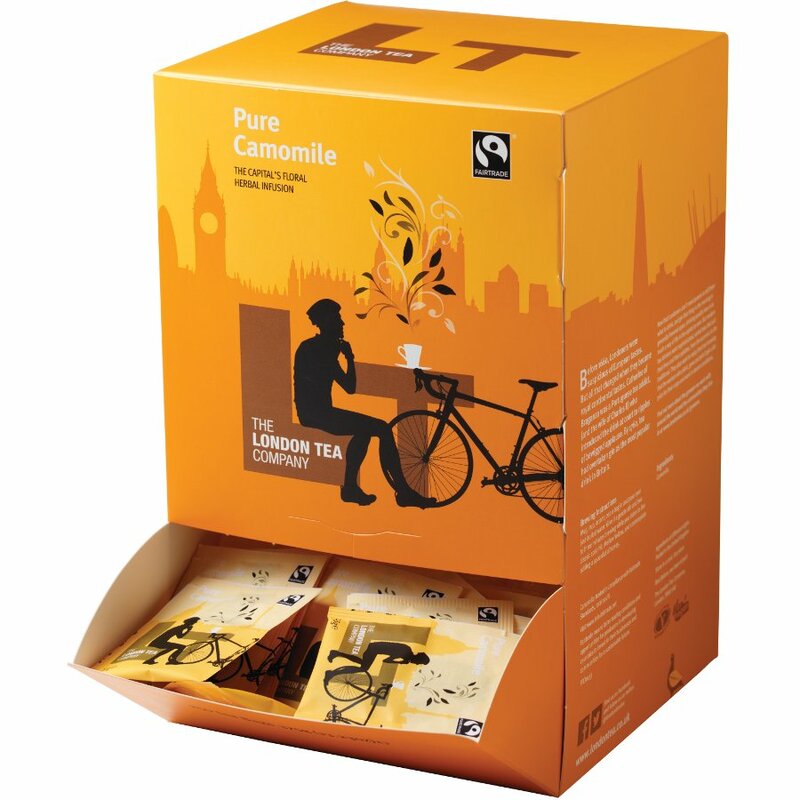 The London Tea Company Fairtrade Pure Camomile Tea - 250 bags product ethics are indicated below. To learn more about these product ethics and to see related products, follow the links below. 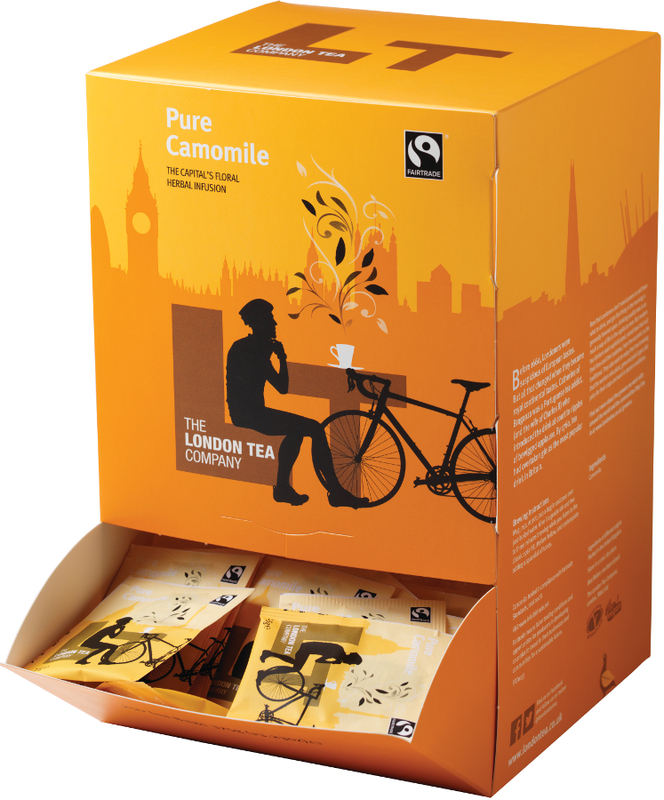 There are currently no questions to display about London Tea Company Fairtrade Pure Camomile Tea - 250 bags.